Walk into the Casino and turn left just past the Front Desk. Continue outside through the Main entrance towards Las Vegas Boulevard. The volcano will be on your right. 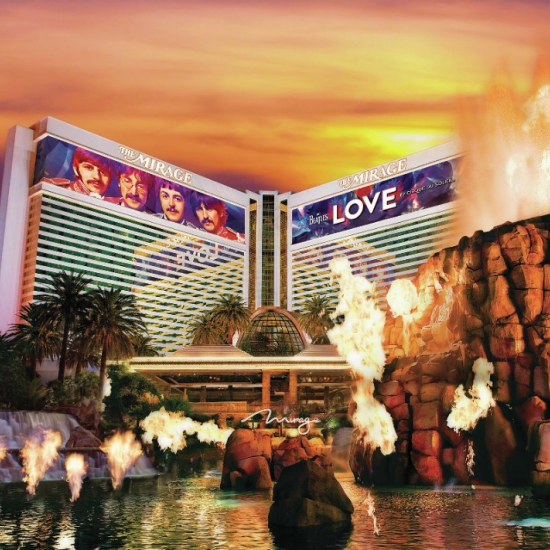 The volcano will be on your right if facing Las Vegas Boulevard.